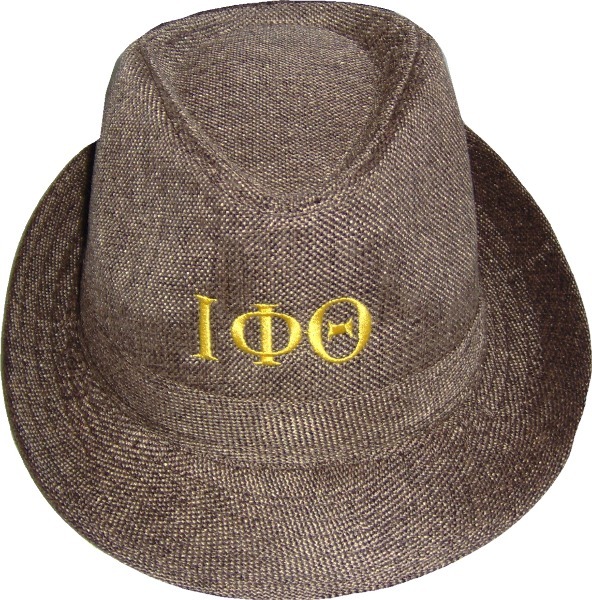 These great woven linen fedoras are a perfect 'extra' touch for just about any occasion! Take them on vacation, wear them to a party, or just throw one on any Saturday! 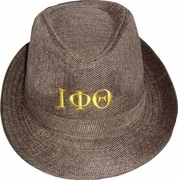 If you have specific requests with these hats, please write them in the comment section when checking out.